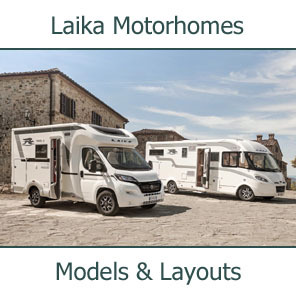 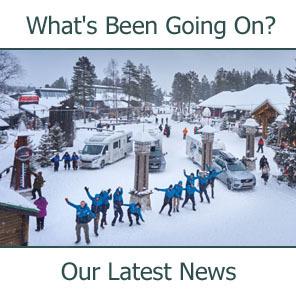 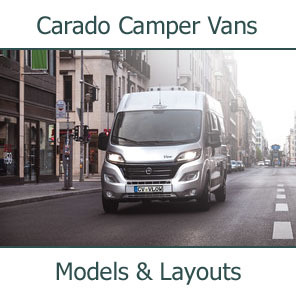 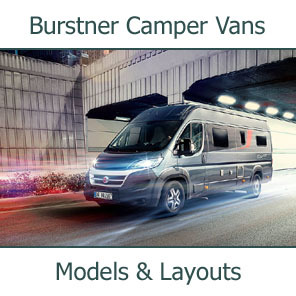 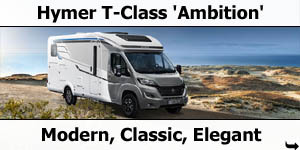 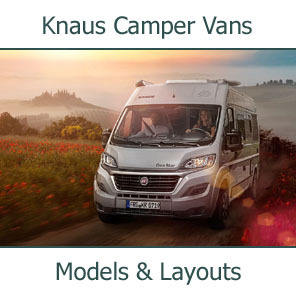 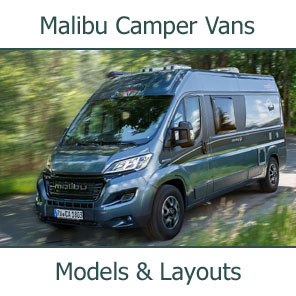 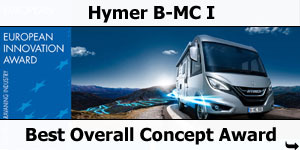 The new HYMER PUAL 2.0 bodywork concept withstands all external weather conditions, allowing you to relax inside in the most homely and cosy atmosphere, without a care in the world. 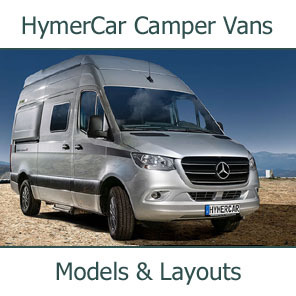 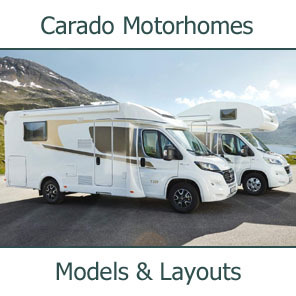 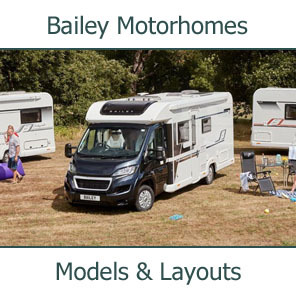 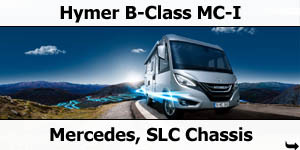 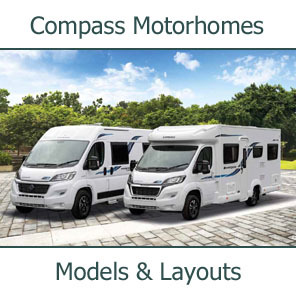 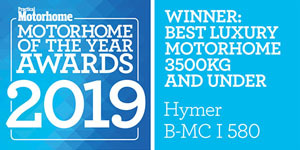 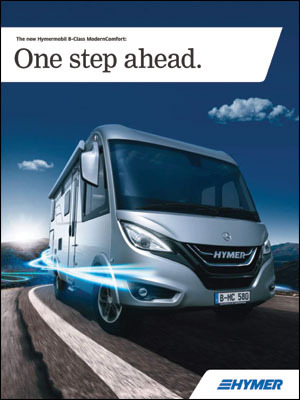 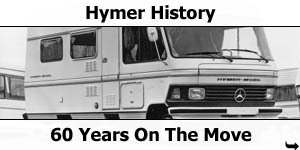 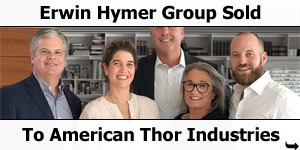 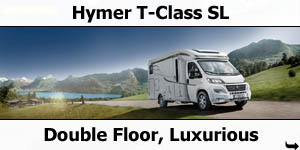 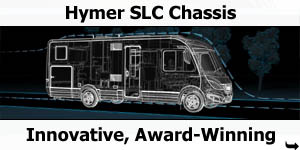 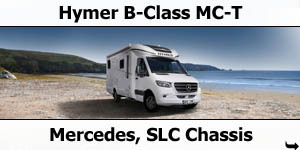 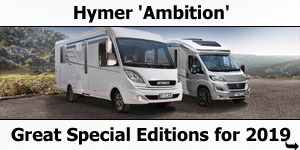 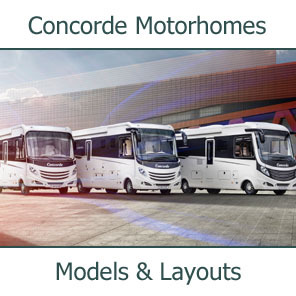 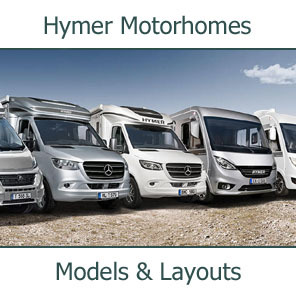 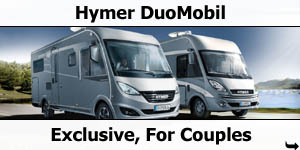 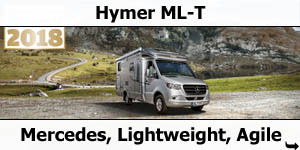 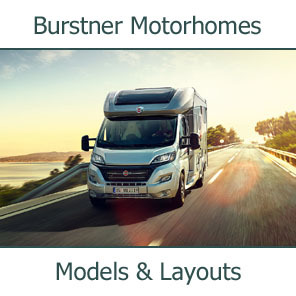 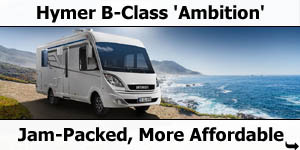 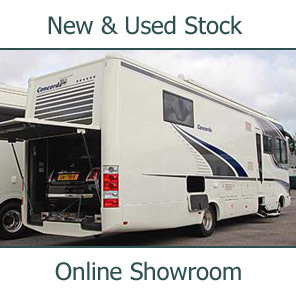 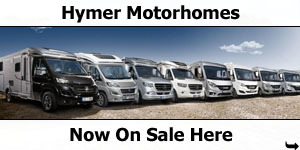 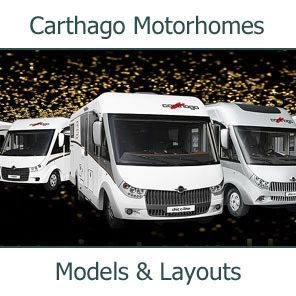 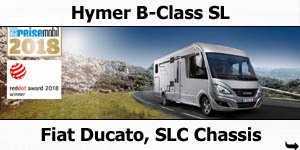 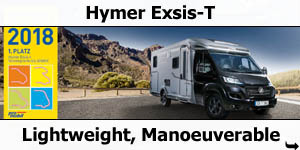 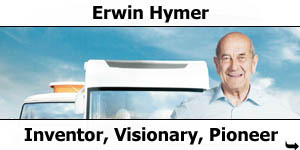 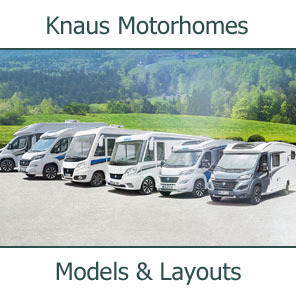 By further developing the patented PUAL bodywork, HYMER continues to offer its customers the leading body shell design in the industry. 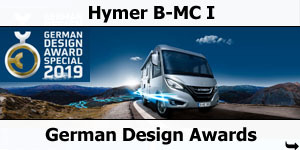 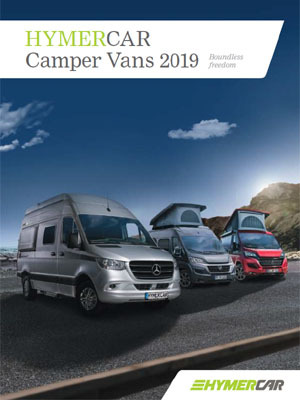 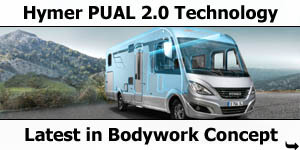 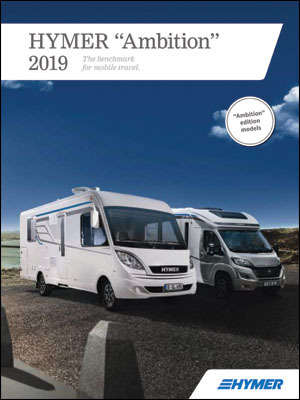 Now featuring an aluminium inner and outer skin, improved foam composition and 100% wood-free design without thermal bridging, the new HYMER PUAL 2.0 bodywork concept offers maximum stability and the best insulation values. 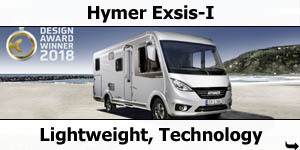 Aluminium on the inside wall ensures even, rapid heat distribution. 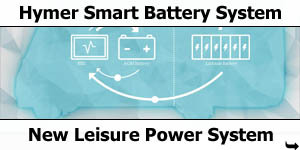 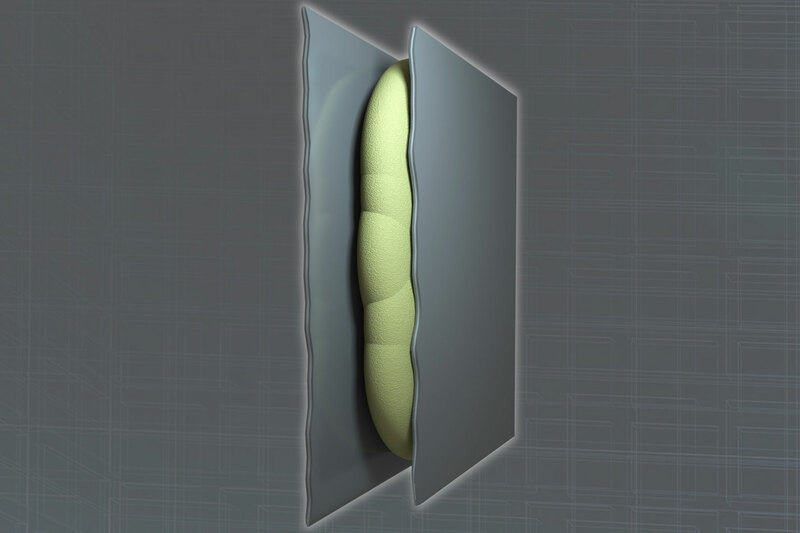 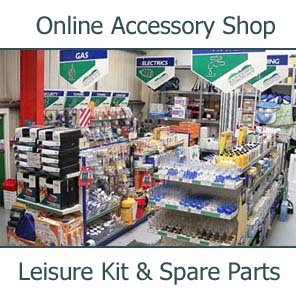 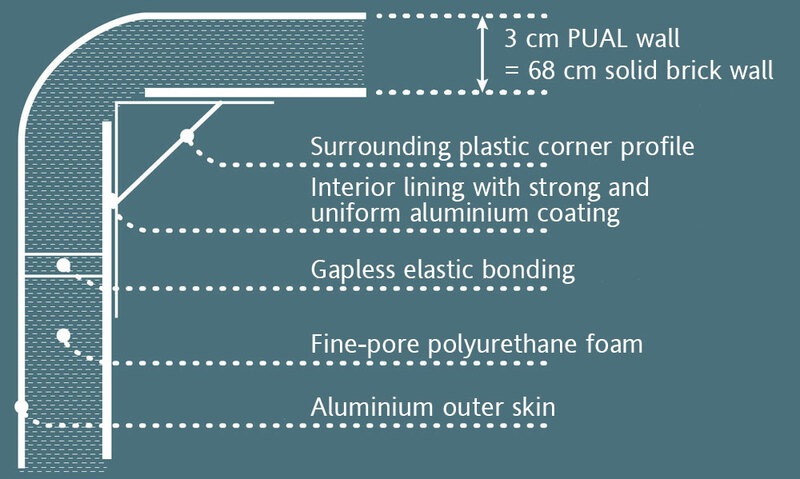 The polyurethane foam also offers numerous other benefits. 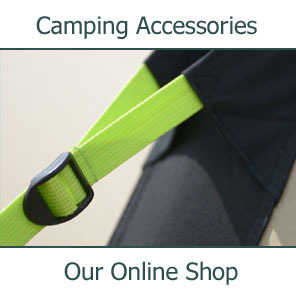 Among other things, it is water-repellent, lightweight and extremely durable.